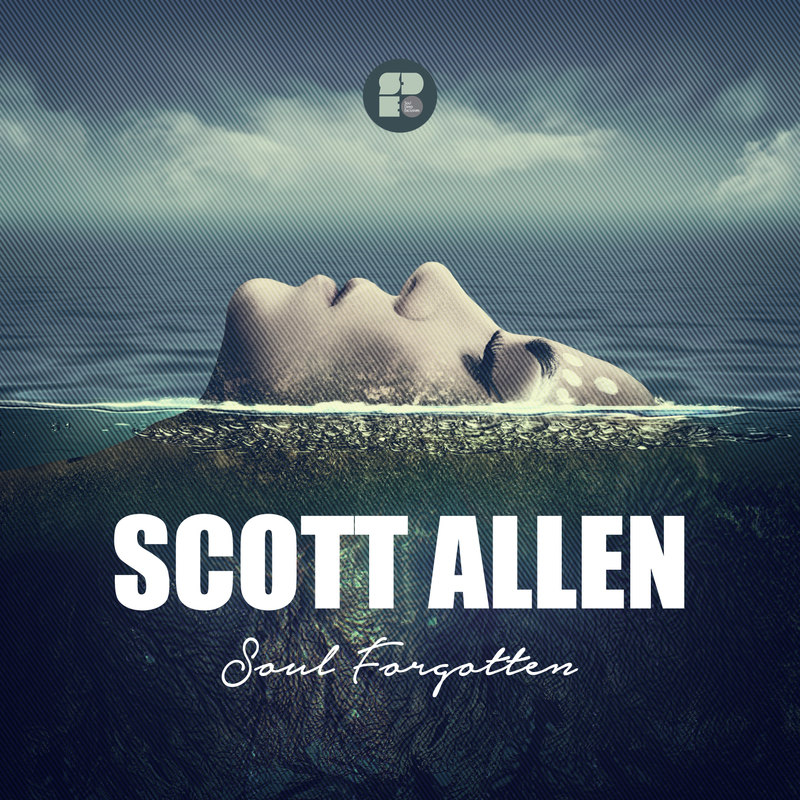 Scott Allen brings his signature sounds back to Soul Deep in this 2 track soulful stomper. Scott has been heading up Soul Deep Recordings for over seven years and takes great pride in releasing his music on his own imprint. The Soul Forgotten EP kicks off with the title track, which features, blasting horn sample, snappy drums, soulful vocals embellishments, and a beefy sub that hits all the right notes. “Good Man,” takes over next and hits the sweet spot with the funky groove. The song features slamming Amen drums, soulful vocal samples, slick guitar licks, and a bassline that dances perfectly around the groove. The Soul Forgotten release has received heavy support from LTJ Bukem, as well as other big deejays in the scene. Crucial! !